Welcome to Conexe, the best concierge provider in the Greater Manchester region. We've been in the business for many years, with rave reviews and ratings on our services, propelling us forwards as leading professionals in our field. Call us today to find out how we can provide for your requirements and needs. We always pick up, no matter the time of day. A concierge's responsibilities will vary based on the level of service provided by their employer. 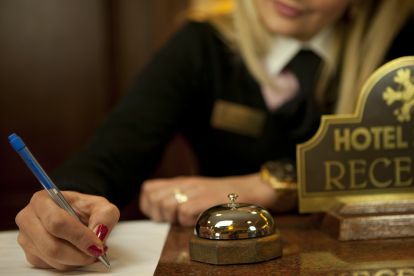 In high-end, or luxury, hotels and apartment buildings while travelling or around the city, a concierge may act as a butler; booking dinner reservations, transportation and generally making the impossible, possible are all par for the course. Concierges use contacts and businesses to fulfill any request a guest may have during the course of their stay in England. As people in today's society get busier and busier, the idea of having someone to handle your personal errands becomes very attractive. Think about your own schedule at your busiest. Imagine being able to save a few hours a week by doing anything you want anywhere you want and anytime! Sounds great, doesn't it? Please note that Conexe may not be able to honour booking requests made.